Apple struck a huge deal that will push its chip-making ambitions forward. The tech giant agreed to pay $600 million in total to Dialog Semiconductor, a UK-based chipmaker that has been working with Apple since the first iPhones came out. That large amount of money will go towards two things: $300 million in cash pays for a portion of Dialog's company, including licensing power-management technologies, assets, and over 300 employees who will now work for Apple. The company will pay the remaining $300 million to Dialog in advance for products to come out within the next three years. The 300 Dialog engineers who will now be Apple employees have reportedly already been working closely with the company. Those folks will continue to work out of offices across Europe as Apple takes over some Dialog facilities in Italy, Germany, and the UK. Apple's acquisition of Dialog points to the company's seriousness in making its own chips, particularly for power management. Apple already makes chips found in its iPhones and iPads, but taking on more of the manufacturing process could help the company cut costs. Also, more efficient power-management chips could improve Apple devices like AirPods and the Apple Watch. 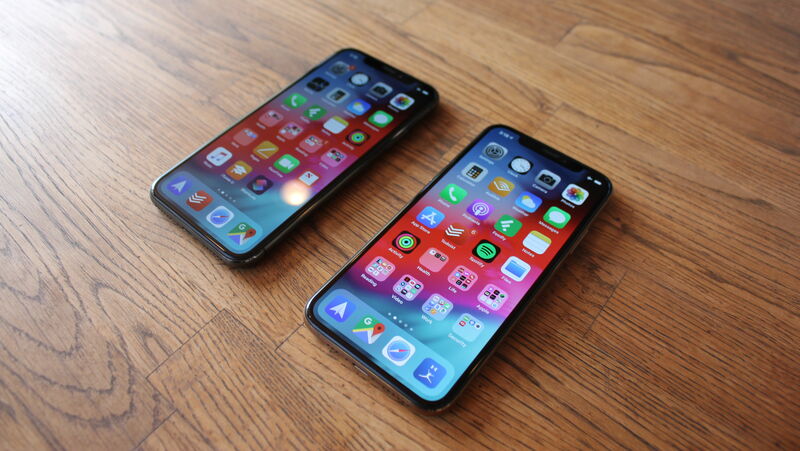 While battery life is a big concern for all Apple devices, it's more pronounced in accessories like the wireless earbuds and the Watch, both of which are designed to work either all day or for multiple days at a time. With Dialog's technology and IP, Apple will likely be able to develop a better power-management chip than it could have on its own. After the acquisition, the remainder of Dialog's company will focus on the IoT, automotive, and computing and storage markets. The deal is expected to be finalized in early 2019, pending regulatory approval. Enlarge / A Kaby Lake refresh die.Intel Intel has launched its latest mobile processors: six new chi..